Treyarch has annoucned that both of Call of Duty: Black Ops 4's Blackout maps will be playable on all platforms absolutely free of charge for the month of April. Battle royale continues to be all the rage in gaming, with Call of Duty: Black Ops 4's Blackout mode continuing to act as one of the genre's best. But not everybody is feeling the need to pony up $60 to get into the survival action, so what are they to do? While Activision and Treyarch are still hoping to sell the prospective Call of Duty player on the full Black Ops 4 package, they're also opening their doors to all battle royale fans for the month of April. On Tuesday, Treyarch announced that Black Ops 4's Blackout mode will be playable absolutely free on PC, PlayStation 4, and Xbox One from now through April 30. 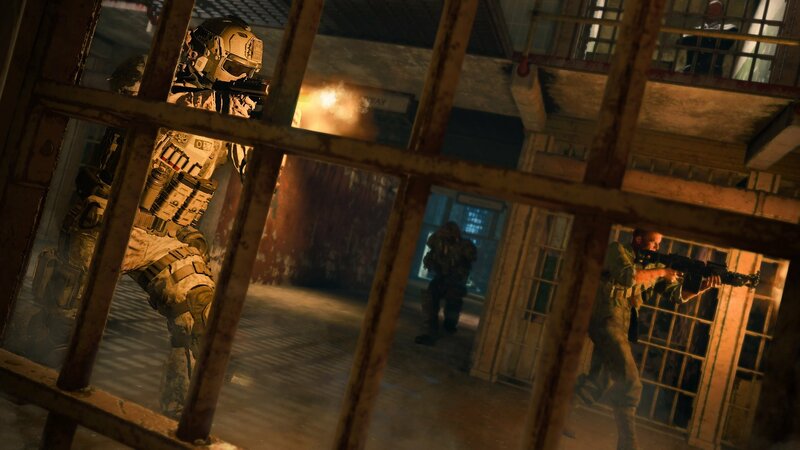 This extends to both the original Blackout map, as well as the all-new Alcatraz map that was first teased during the initial reveal of the ongoing Operation Grand Heist event. This is the second time that Blackout has been opened up to all users free of charge, with the first one coming back in January for a one-week period. All progress made in Blackout can be saved and carried over to the full version of Black Ops 4, should players opt to pick it up. Those who opt to play in Alcatraz will want to get a lay of the land early. The prison complex will feature a slew of sniper towers, as well as wingsuits to help travel to the next area in style. Beware of zombies, which may be locked up in cells housed within the prison. This comes on the heels of the larger April 2 update. 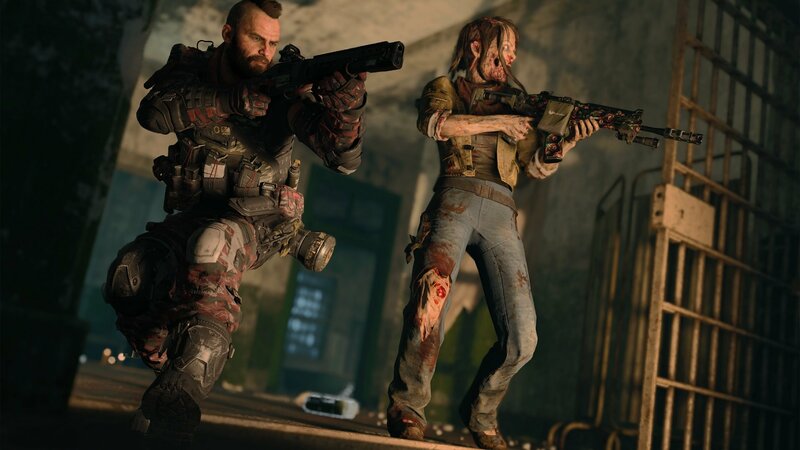 This includes new multiplayer additions, like the Infected game mode and Barebones play, which offers up classic CoD multiplayer without the Specialist weapons. Meanwhile, Zombies players will get the ability to pause their game, both online and in local splitscreen. The Zombshell Perk is also available on all platforms, which is an explosive perk that makes zombies burst and leave behind a contamination field. The full patch notes are a bit extensive, but you can check out the whole list of changes right now on r/BlackOps4. Call of Duty: Black Ops 4 is available now. If you need some help with it, be sure to check out our full guide and walkthrough for the game's various modes.